Rachid, our taxi friend, is more than happy to drive you around. Leave yourselves to be guided. He knows the area extremely well. 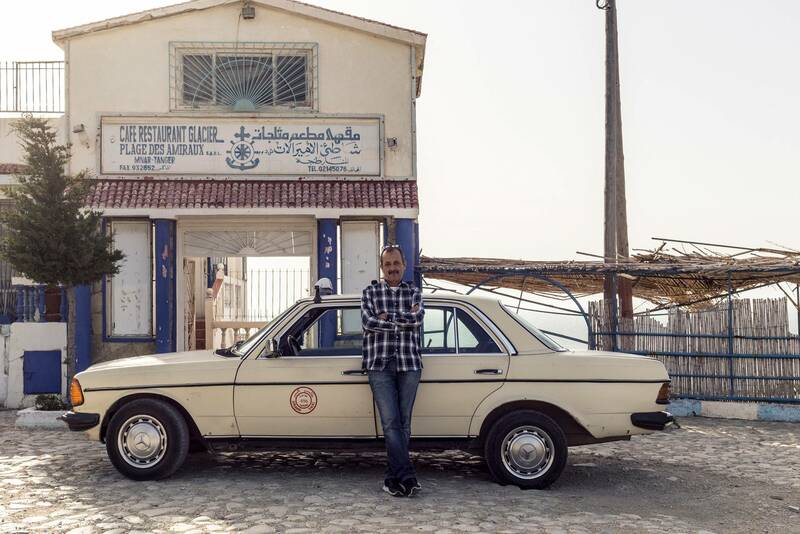 Depending on where you want to go, he would suggest prices from 20 to 90 dhs a day. Rachid can also help you get from the airport to the riad, and carry your bags for you (20 Euros for the transfer). We can also offer you a minibus (8-14 places) with a driver (between 80 and 150 Euros per day). For those of you who wish to hire a car, we also have some options. Depending on the number of people, you can hire up to 7 seater cars (from 30 to 50 Euros a day).